PERTH has been selected to host the third World Indigenous Tourism Summit in April 2020. 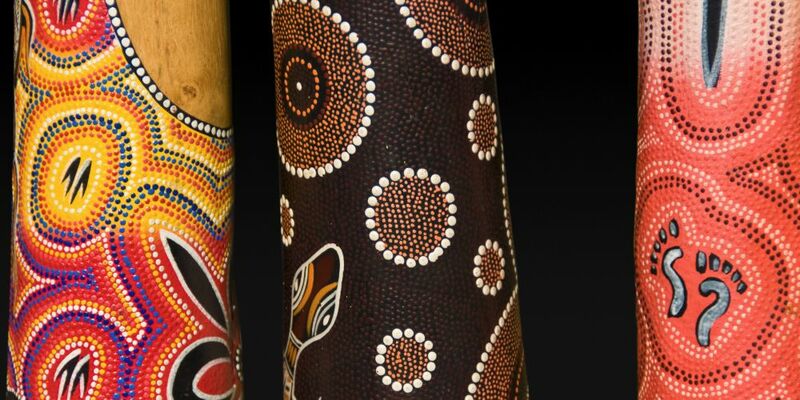 Courtesy of WA Indigenous Tourism Operators Council’s (WAITOC) successful bid and with the support from the Perth Convention Bureau (PCB) and the State Government, the summit is expected to attract hundreds of delegates from around Australia and the world. Tourism Minister Paul Papalia thanked WAITOC and PCB for putting together a successful bid to host the summit, which will shine a spotlight on Perth and the state’s Aboriginal tourism sector. “The event will not only promote our unique Aboriginal culture, but also give us insights into how others around the world support indigenous tourism,” he said. The summit will bring together indigenous tourism operators and world leaders to discuss economic, environmental, social and political advances and challenges in indigenous tourism. It also provides a forum for indigenous people to share collective wisdom, knowledge and traditions handed down through generations. “There is a strong opportunity to capitalise on the increasing interest in Aboriginal tourism, and the State Government, through Tourism WA and in partnership with WAITOC, is working on a number of initiatives to help further grow the sector in the State,” Mr Papalia said. The biennial event has previously been held in Canada and New Zealand. The 2018 summit in New Zealand attracted about 250 delegates from around the world.